Three Days in Zurich: An Incredible Itinerary for "Downtown Switzerland" Three Days in Zurich: An Incredible Itinerary for "Downtown Switzerland"
I just read this article and thought you might want to give it a read, too. 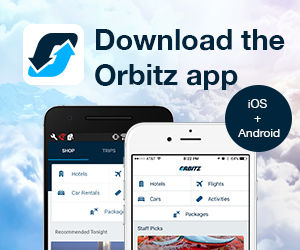 It\'s called 3 perfect days in Zurich, Switzerland and you can find it here https://www.orbitz.com/blog/2018/09/3-perfect-days-in-zurich/. Many Switzerland travelers pass through—or over—Zurich, eager to trek the Alps, explore charming villages or swim in pristine lakes. 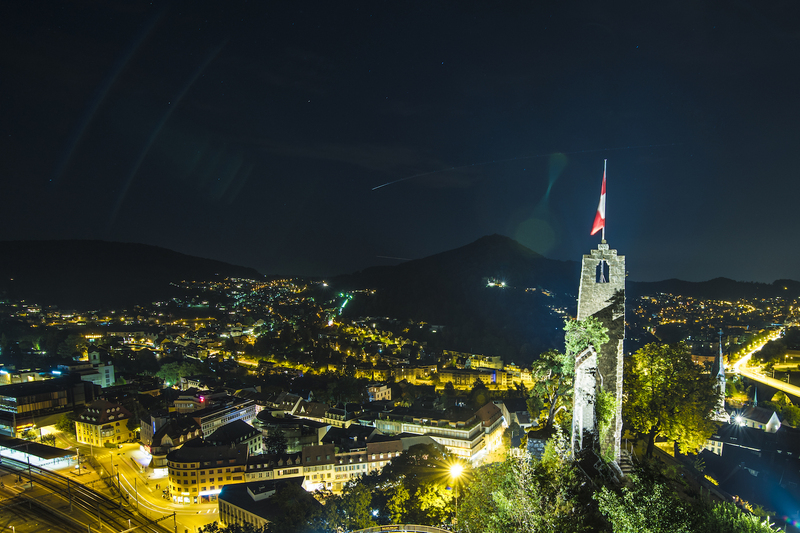 What they might not realize is that a short time in “downtown Switzerland,” whether before or after seeing the rest of the country, serves as an alluring counterpoint to a more expected Swiss experience. 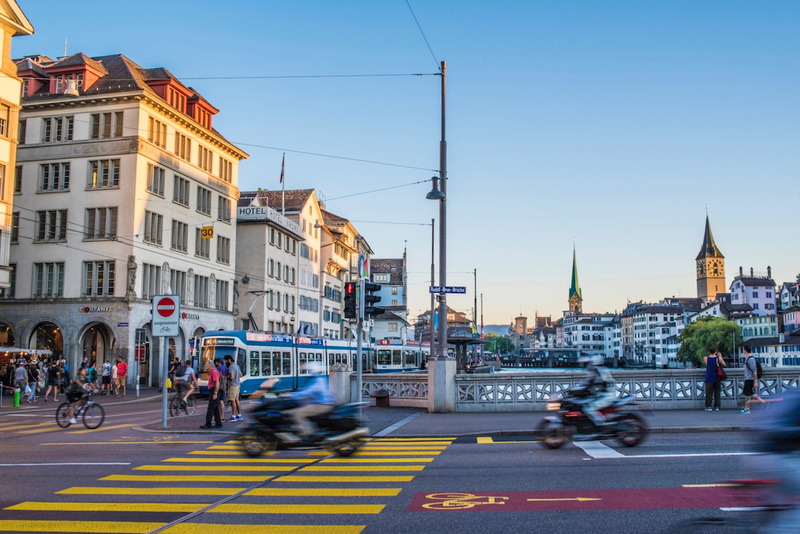 Whether you lounge on the shores of Lake Zurich, party on Langstrasse or marvel at architectural wonders like the Fraumunster and Grossmunster churches, a long weekend in Zurich will greatly expand your idea of what a trip to Switzerland can be. The Limmat River is the lifeblood of Zurich, not to mention one of the most important rivers in all of Switzerland. 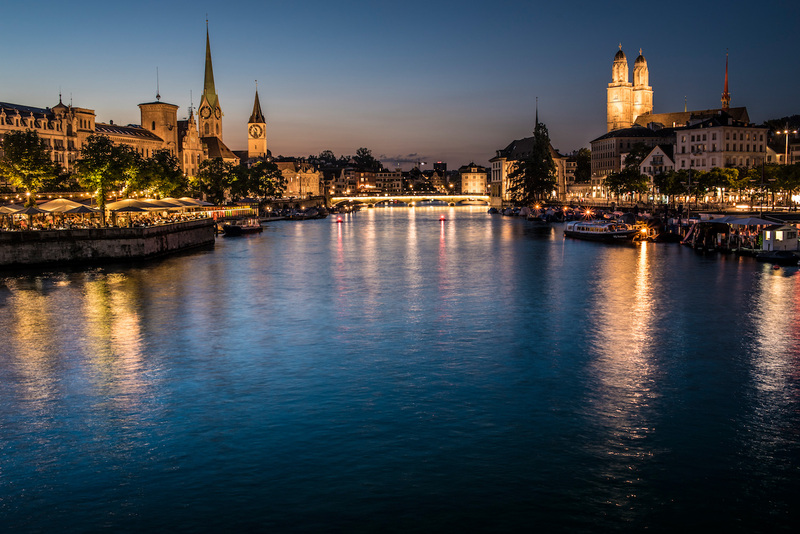 Spend your first of three days in Zurich visiting attractions lining the Limmat—and, if the weather cooperates, burn an hour or two lounging directly on its shores. A pair of churches (patina-steepled Fraumunster and dual-domed Grossmunster) line either side of the river near where it spills into Lake Zurich, which is where you can begin your trek northward along the river. 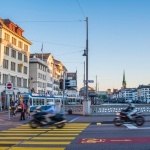 Walk up to Lindenhof, an elevated park that provides a great panorama of Zurich’s city center, or down Bahnhofstrasse, which literally means train station street, and boasts some of Zurich’s best shopping. If the weather is good, pop into a Migros supermarket and buy a bottle of weiss wein (white wine) to enjoy on the water at Park Platzpitz. If the sky is grey and the air is cold or wet as it often is in Zurich (if we’re being honest), head indoors. Start with a tour of the 19th-century Zurich Opera House and later on, take a crawl through the eclectic bars lining Langstrasse. Zurich is notorious for not-so-great weather, but also for the speed at which clouds can give way to sun (and vice-versa). As a result, if you can’t spend time along the Limmat on your first day in the city, plan on enjoying some time on the water during the morning of afternoon of day two. Hang out along the shores of Lake Zurich, which during the summer fill up with families, lovers and tourists who are a little too down with the fact that it’s legal to drink in public in Switzerland. 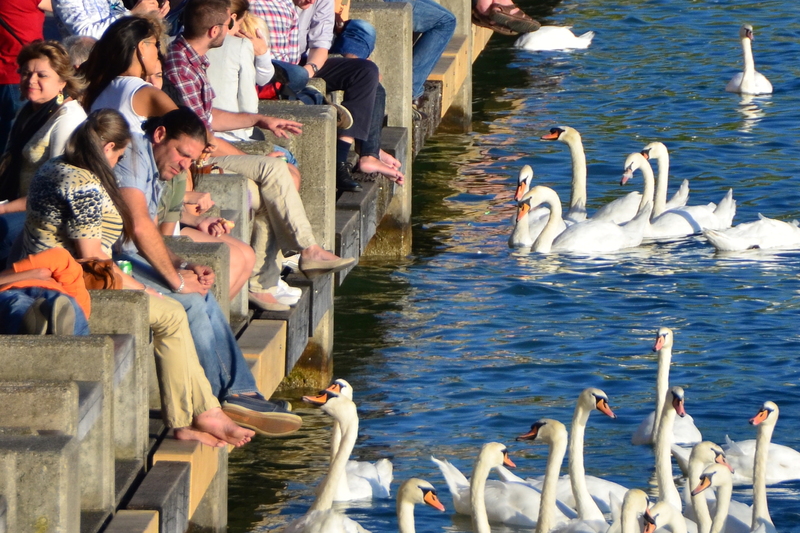 Once you’ve consumed a responsible quantity of beer or wine, head back toward to the city center, stopping just before Quaibrücke Bridge to feed swans, or at the quirky Seebad Utoquai pool for an urban swim. 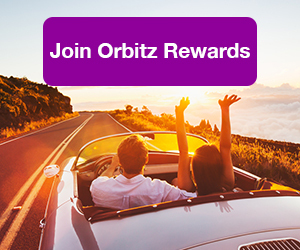 ALSO: Instead of opening a Swiss bank account, save money by joining Orbitz Rewards! Next, make your way to the train station and take one of the frequent departures to the neighborhood of Dietikon, where you’ll find the bizarre Bruno Weber Park. 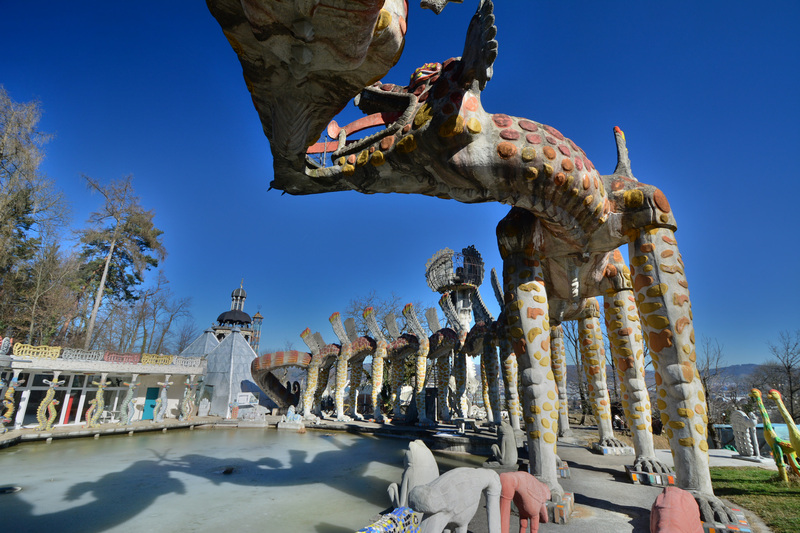 Often cited at Switzerland’s answer to the bizarre Gaudí’s Parc Güell in Barcelona, this surreal maze of sculpture disproves the notion that the Swiss are boring. Another unfair Swiss stereotype? 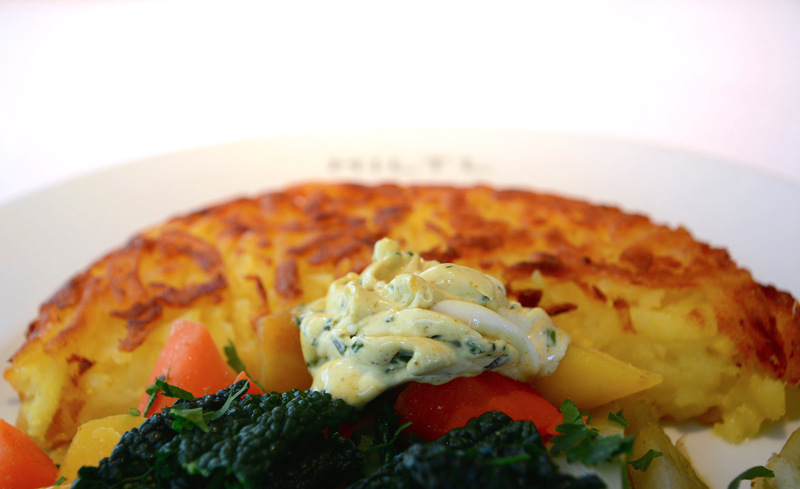 That Swiss food is flavorless, or somehow limited to fondue and raclette. Many eateries in Zurich’s city center handily contradict this assumption, from Haus Hiltl (a popular vegetarian restaurant with a pay-by-weight buffet, as well as a huge à la carte menu) and Zeughauskeller, where you can sample rösti (a potato pancake and beloved comfort food), as well as the better-known cheese dishes mentioned above. 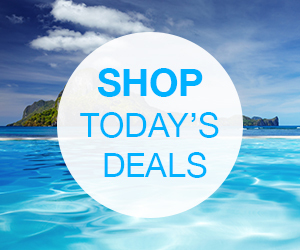 Add even more flavor to your three days in Zurich with a day trip. If you’re in search of culture, take a train to the town of Baden, whose medieval center is filled with cozy eateries, to say nothing of the lively biergartens (at least in summer) along its own portion of the Limmat waterfront. Climb the stairs to the 10th-century Stein Castle for a stunning panorama of the surrounding Canton of Aargau. Beware: Many locals insist it’s haunted. 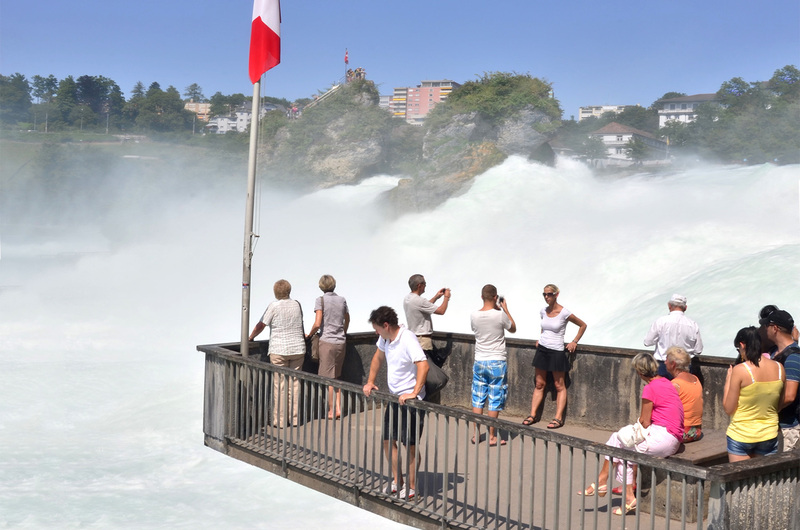 If it’s nature you’re after, head north by train to Schaffhausen, which is where you’ll find Rheinfall, the largest waterfall in Europe. The journey takes about an hour in each direction; make a day of it by enjoying a simple lunch in Schaffhausen’s town center, whose Renaissance-era architecture would be impressive even without a massive cascade nearby.